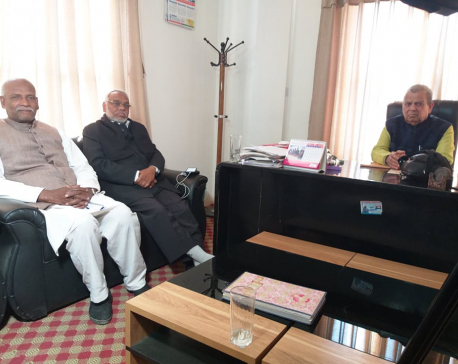 KATHMANDU, March 17: Nepal Police, in coordination with two other national security agencies, has formed a special task force for monitoring the leaders of the Netra Bikram Chand-led Communist Party of Nepal (CPN) and issuing orders for their arrest . 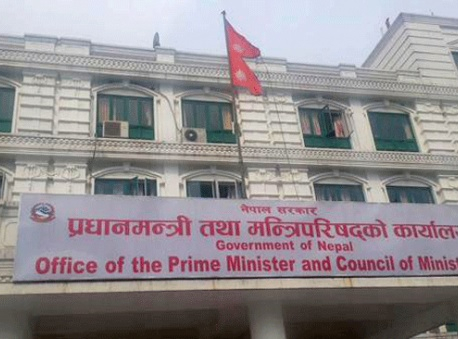 According to high-level sources at Nepal Police headquarters, the special task force is headed by a deputy inspector general (DIG) .Officials from the National Investigation Department (NID) and Armed Police Force (APF) are members of the task force. The task force has been instructing police across the nation to monitor, carry out searches and arrest cadres and leaders of the outfit whose activities were recently banned by the government. The government's move came in the wake of two major bomb blasts in the capital over two months. One person was killed and two sustained injuries in the incidents. Issuing a press statement, the Chand-led outfit had taken responsibility for both the blasts. As a part of its operations, a team mobilized by the special task force arrested a politburo member of the Chand led CPN on Friday night. Police arrested Mohan Karki aka Jibanta from his rental room in Lalitpur . 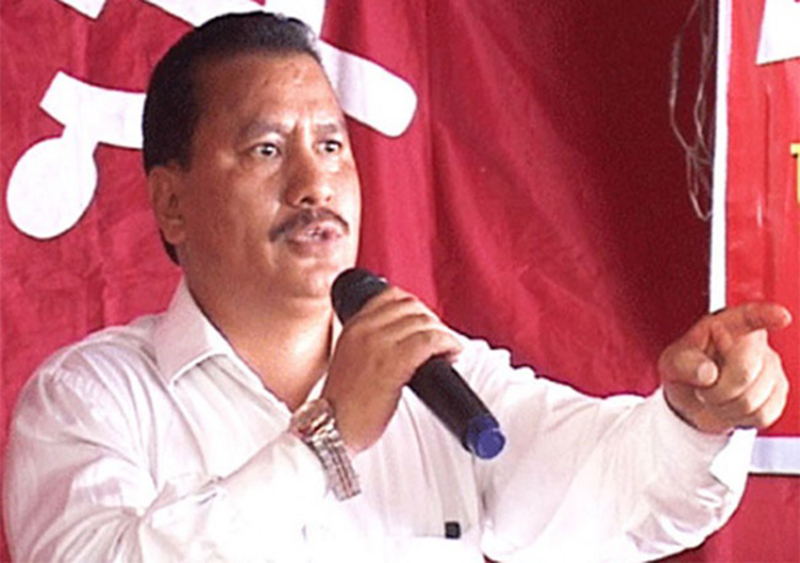 AIG Karki said the arrest is the result of the focus on leaders of the Chand outfit. “As a result of the constant and close monitoring of leaders of the group, we have been able to whittle down their activities ,” he said. Following the decision of the government to restrict the activities of the Chand outfit, police have intensified its role. Spokesperson of Nepal Police Senior Superintendent of Police (SSP) Uttam Raj Subedi said with the decision coming into effect two major changes have taken place in the action to be taken against the Chand outfit. He said that the activities of the group have been restricted and if its leaders become politically active, it will be taken as organized crime and responded to accordingly. “Police have also been given permission to intervene in any program that the Chand outfit tries to hold,” he said.